You know the feeling, you graduate from school and then real life starts. Does it match your expectations? Can you relate your education to what you end up doing? 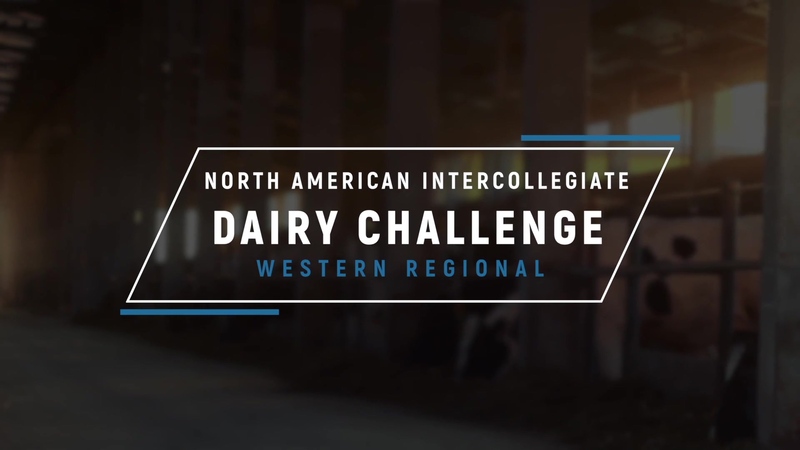 This is one of the main reasons why the North American Intercollegiate Dairy Challenge (NAIDC) was created. The dairy industry comes together for the common purpose -- to benefit the future leaders of the industry. I like the dairy industry. Why do I like it? I didn't grow up on a farm . . . my grandpa was what you might call a gentleman farmer. He had a day job but owned a lot of property and raised cows, chickens, ducks, rabbits, and pigeons. In addition, he always grew fruits and vegetables. I guess that's why I have always had a garden and dabbled with raising animals -- there is a certain amount of satisfaction and peace that comes with working the land (even in the suburbs). However, since I have worked for Amelicor I have grown in appreciation and admiration for the individuals who dedicate their careers to what ultimately is for the good of everyone. To a dairy farmer, there is a passion and a respect for raising these animals. They are good people who do the best with what they have and always strive for improvement. So what does this have to do with the NAIDC? For me, the NAIDC is proof of the passion in the industry. Industry competitors, volunteers, and educators coming together for a common purpose. The Dairy Challenge is really an industry sponsored event to gather around and support a group of students. At this year's Western Regional, I spoke with students, volunteers, industry professionals, and coaches. You can see many of their comments on the video below. One person I didn't get on video, but interviewed, was Allen Young (Professor and Extension Dairy Specialist at Utah State University). He was the local host of this year’s regional challenge and talked about all the volunteers that came together to host the challenge. 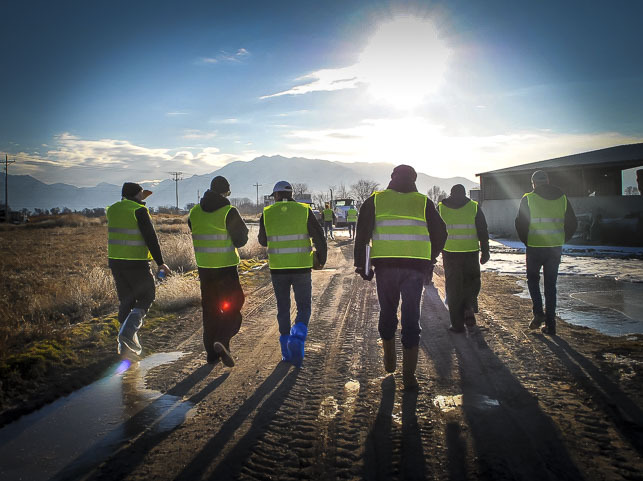 The thing that stuck out the most from our discussion was, "Of all the volunteers, it takes a lot of courage to be a host farm for the Dairy Challenge." The dairy farmer who is willing to give up his time and open up his family business to the scrutiny of students, judges, and industry leaders is a courageous person. This is why I wanted to highlight the organization. It’s clear, the end goal is to benefit the students. However, the passion demonstrated in the support from the industry makes this event a big win for everyone. The video that follows is an introductory presentation of what a Regional Dairy Challenge is like. I was there and the whole competition was full of heart. This is a great experience for University students and everyone who takes the time to support them by participating in the NAIDC. This post is part 3 of a 3 part series on the Dairy Challenge. The 14th Annual Western Dairy Challenge was held in Ogden, Utah, Feb. 21-23, with 52 students from seven universities that made up 12 teams.